What could be a better setting for your next party than a beautiful mountain palace atop the Hollywood Hills, with Japanese-inspired tranquility and unparalleled views? 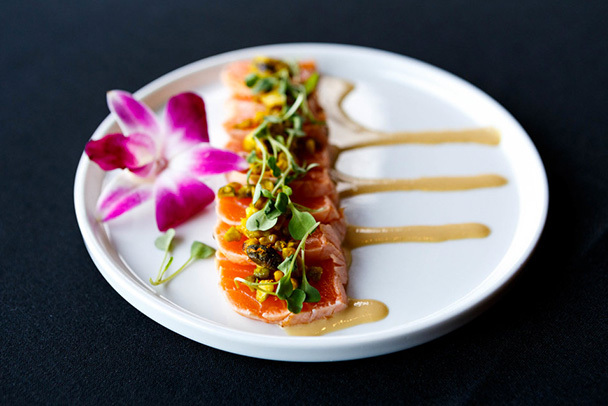 That’s right, you can host your next private event here at Yamashiro. We’ve always been known for hosting incredible parties, from weddings to corporate events, to anniversaries and holiday parties. You can choose from our Skyview Room with dramatic views of the Hollywood sign, our semi-private Koi Room, or for larger parties (such as weddings), you can host your event in our open-air Garden Courtyard, which features a koi pond, well-manicured landscaping, and warm accent lighting. Best of all, the food for the event is prepared by our own Chef Brock with various food and beverage packages to choose from. You can download our Private Events Packet at yamashirohollywood.com/events/special-events. Call (323) 466-5125 ext. 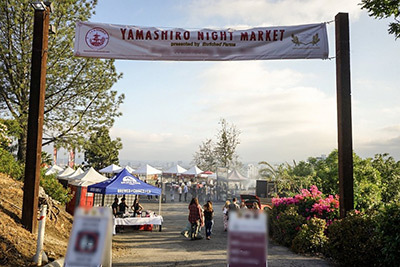 222 to speak with John Bergano (Sales & Marketing) today to book your next private event at Yamashiro!